San Francisco's Boiler Room continues to get great guests, the latest being legendary producer Madlib. He drops an hour long mix where he digs into his personal collection of music, including some classic sounds and some random stuff thrown in. 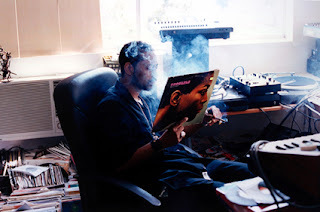 You'll get hip hop and you'll even get some old school sounding soul jams, but either way Madlib is delivering. Stream the entire set below via the Soundcloud player.